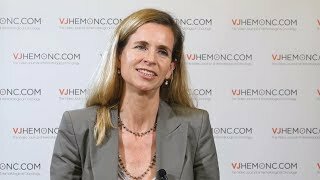 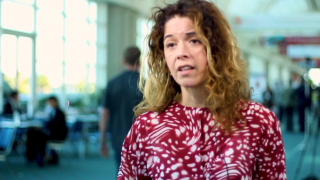 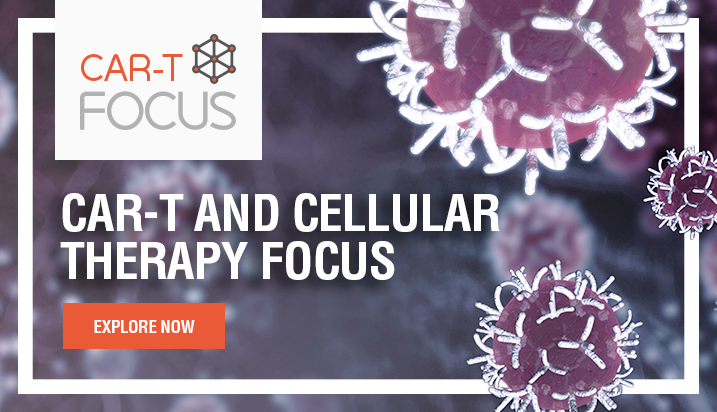 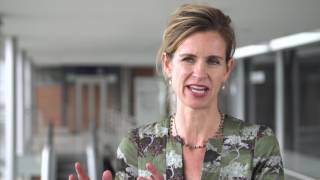 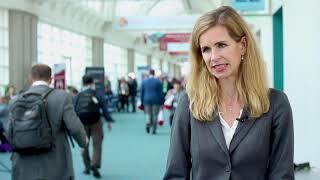 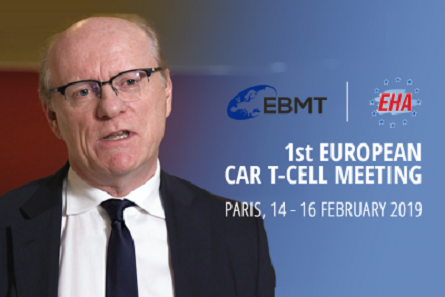 Marion Subklewe, MD, from LMU Hospital Munich, Munich, Germany, discusses several clinical trials in acute myeloid leukemia (AML) that are currently underway, including a Phase I trial investigating MGD006 (NCT02152956), and a trial investigating the use of the anti-CD33/CD3 BiTE antibody, known as AMG 330, for the management of relapsed/refractory AML (NCT02520427). 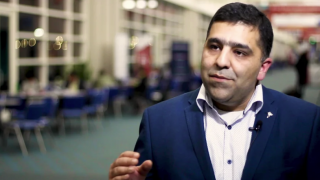 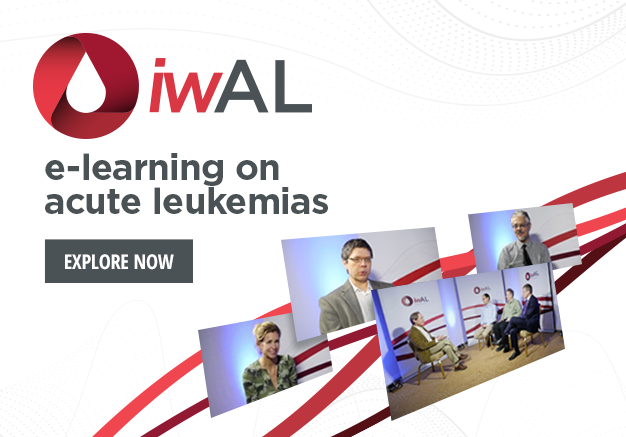 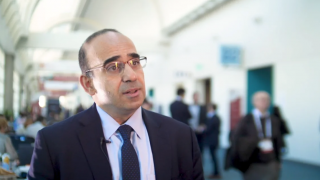 Speaking from the 2018 European School of Hematology (ESH) Clinical Updates on Acute Leukemias, held in Budapest, Hungary, Dr Subklewe also discusses an upcoming trial that is in development to investigate the effects of a follow-up molecule of AMG 330. 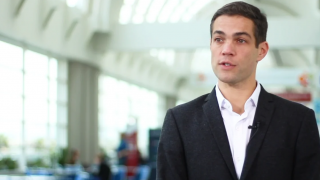 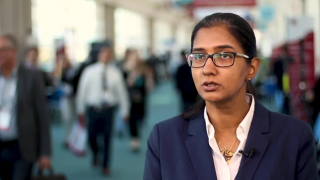 An update on AMG-330: can BiTEs be as successful in AML as ALL?